Since 1977 PEM has developed innovative and effective ministries and resources to equip Catholics to live and share the Gospel of Jesus Christ in parishes and dioceses in the United States and Canada. 1979-1986 – Paulist National Catholic Evangelization Association (now PEM) sponsored national Lay Celebrations of Evangelization, including the Catholic Evangelization Satellite Celebration Days that connected parishes from around the country each year for a symposium on evangelization. 1980-2005 – Share The Word magazine offered enlivening evangelization-based reflections on the Sunday Mass readings to awaken Catholics about the importance of reading the Scriptures. 1984-1999 – Another Look, a pioneering a national ministry to inactive Catholics, included a series of five newsletters that gently invited non-practicing Catholics to again explore their Catholic faith. 1994 to present – Paulist Prison Ministries helps prison chaplains and volunteers provide inmates with inspiring Catholic literature. This ministry has sent newsletters, Bibles, adult faith education books, and prayer cards to over 1,600 prisons and jails in the U.S.
1996-2011 – Disciples in Mission, a three-year, parish-wide experience of evangelization, touched the lives of 4.5 million Catholics in 3,700 parishes in 42 dioceses. This ministry helped dioceses and parishes implement the U.S. Bishops’ document on evangelization, Go and Make Disciples, promulgated in 1992. 2009-present – Awakening Faith, has equipped parishes to invite and welcome inactive Catholics. Both ministries have touched the lives of thousands of returning Catholics in over 2,500 parishes. 2012 to present – Living the Eucharist, a dynamic and beloved parish-based Lenten renewal program, has helped nearly 2 million Catholics grow in their faith in over 1,000 parishes in the U.S. This ministry, connecting the Mass with the Church’s mission, helps to form missionary disciples. 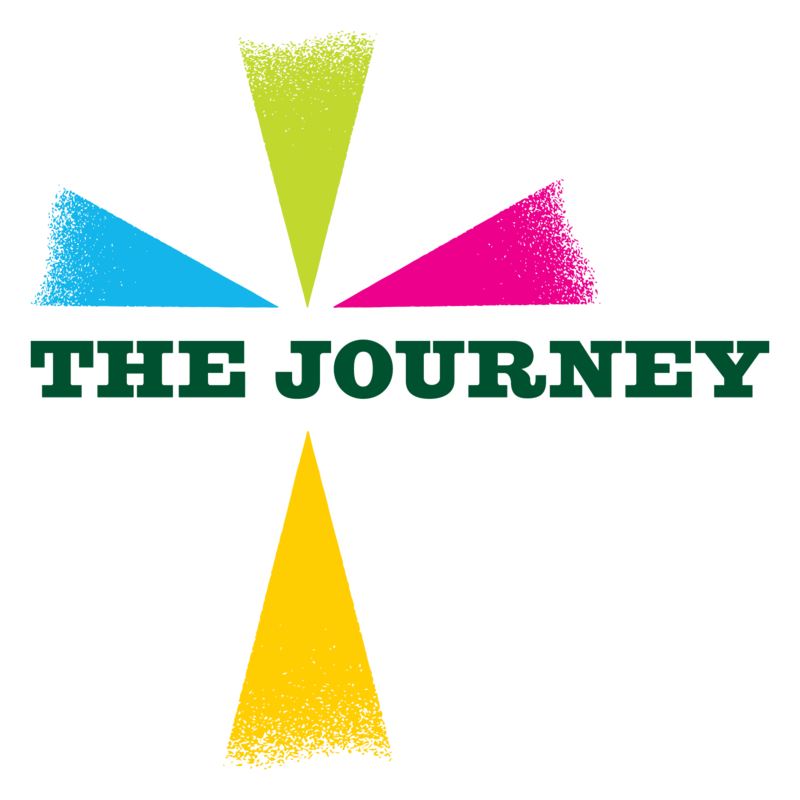 Looking Forward – Our newest resource, The Journey is designed to help Catholics today deepen their personal relationships with Christ. Through sharing, Scripture, video, and prayer, people come to a new awareness of their faith.